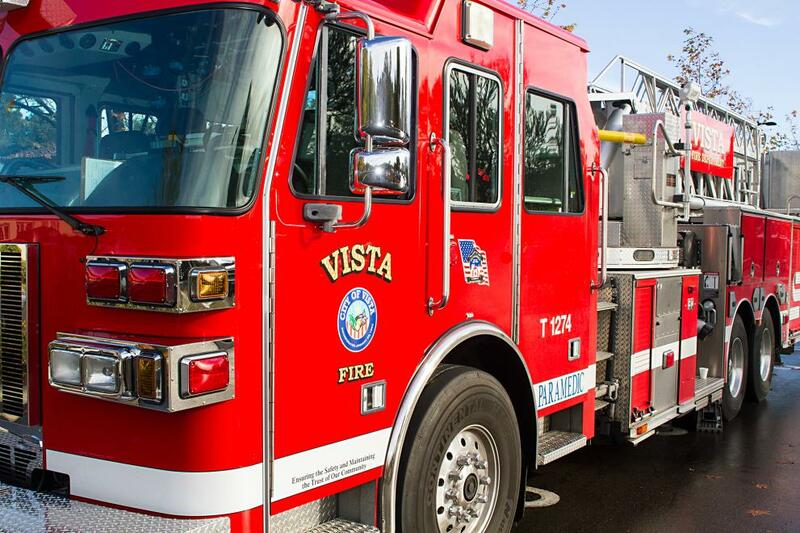 A fire badly damaged a home in a Vista neighborhood early Saturday morning, a fire official said. 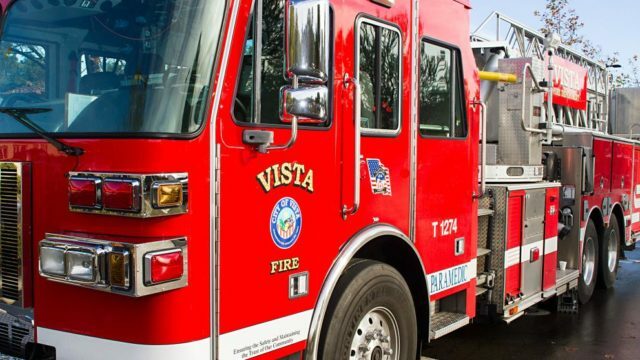 The fire broke out around 6 a.m. at a house on Lado de Loma Drive near Phillips Street, according to Vista Deputy Fire Chief Ned Vander Pol. The neighborhood is near the Civic Center Drive exit off state Route 78. Firefighters from the Vista, San Marcos and Oceanside fire departments arrived and found smoke and flames coming out several openings in the home, including a skylight and windows on two sides of the house, Vander Pol said. The four residents — two adults and two children — had already evacuated by the time firefighters got to the home. It took crews about 30 minutes to knock the flames down, according to Vander Pol. The cause of the fire was under investigation and value of the damage wasn’t immediately able to be determined, but the deputy fire chief said there was significant smoke and fire damage throughout the home. Vander Pol said the home didn’t have working smoke detectors, but the residents told firefighters they had often practiced an escape plan — which turned out to be useful when the fire broke out. The American Red Cross assisted the four displaced residents with temporary shelter, Vander Pol said.